Paid for by Everytown for Gun Safety Action Fund. Please note that contributions to the Everytown for Gun Safety Action Fund are not tax-deductible. 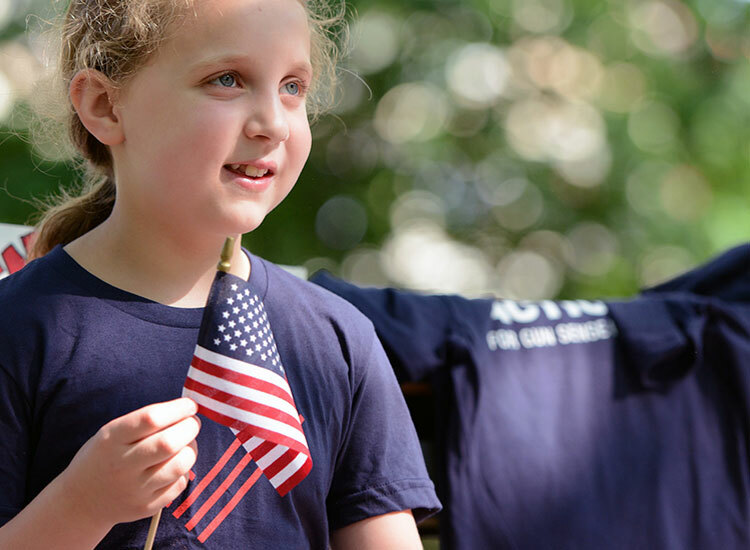 If you are interested in other ways to give, including making a tax-deductible gift, please click here or call 202.630.8673. ©2019 Everytown for Gun Safety Action Fund. Paid for by Everytown for Gun Safety Action Fund, www.everytown.org, and not authorized by any candidate or candidate’s committee. Everytown.org is a campaign of Everytown for Gun Safety Action Fund. This Privacy Statement describes the information collection, use, and disclosure practices of Everytown.org (“Site”). When you sign up on the Site or send a message on the Site, your personally identifiable information, including your email, will automatically be added to our mailing list. Email addresses of recipients of tell-a-friend emails will not be collected by us. The Site may also passively collect non-personal information that is automatically sent to us by your web browser or device including but not limited to your domain name and user name. Please contact us if you have questions about our Privacy Statement at info@everytown.org. 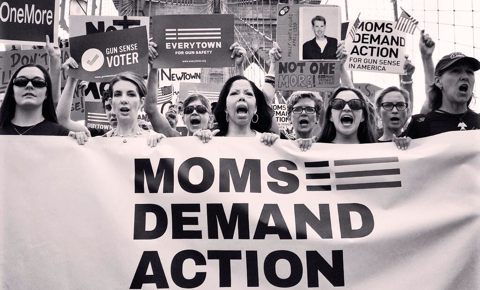 Megan V. just signed the Donate to Moms Demand Action for Gun Sense in America petition. Marilyn B. just signed the Donate to Moms Demand Action for Gun Sense in America petition. Richard T. just signed the Donate to Moms Demand Action for Gun Sense in America petition. Adina A. just signed the Donate to Moms Demand Action for Gun Sense in America petition. Mekenna M. just signed the Donate to Moms Demand Action for Gun Sense in America petition. Do you want to make it monthly?